As predicted the Moto G5s Plus and the Moto G5s are now receiving it's Official Android 8.1 Oreo Soak Test. 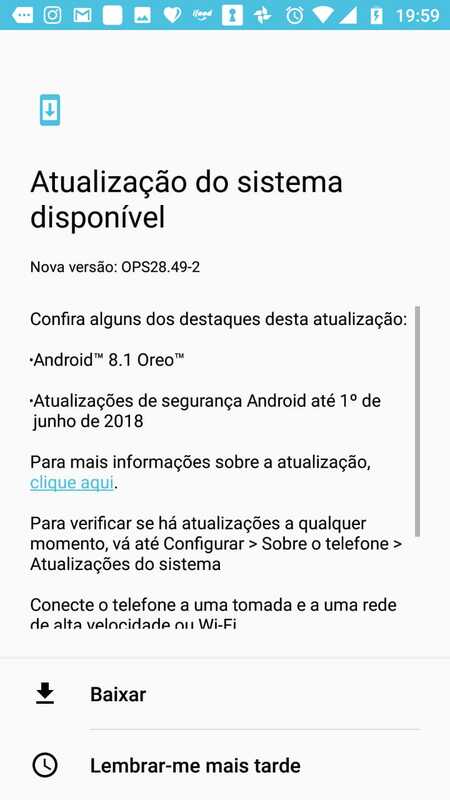 Just a few days back Motorola released Android 8.1 Oreo with June 2018 Security Patch Release Notes for the Moto G5s Plus. Now, the company has started rolling out the latest update to its soak test users in Brazil and few other countries. Android 8.1 Oreo comes with numerous enhancements over Android 8.0 Oreo, such as new dark and light themes which changes according to wallpaper, Pixel 2 Launcher, Redesigned Power Menu, new Shutdown and Reboot Animation, Round Statusbar Icons, and Setting. 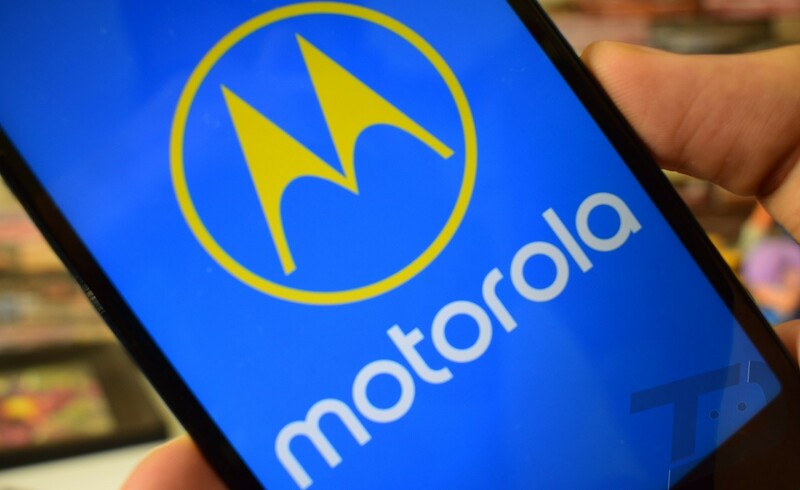 Motorola might also add several new features to the latest software update. 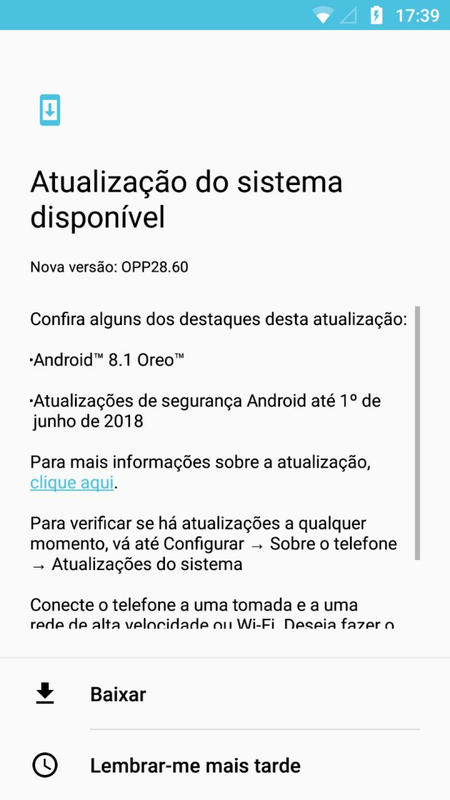 Android 8.1 Oreo update for the Moto G5s Plus and Moto G5s also features the latest June 1st 2018 Security Patch, Stability improvements, and slide three fingers for screenshot Moto Action. Moto G5s Plus (Sanders) gets it as OPP28.60 while the Moto G5s (Montana) receives it as build OPS28.49-2. Once the Soak Test is over, you can expect the public roll out for the same. We will let you know once the update is live for general users. Stay tuned to our Facebook and Twitter page to get the first News. After Moto G5s Plus and Moto G5s, the company plans to update Moto G5 Plus, Moto G5, and at last the Moto G4 Plus. It looks like Motorola is skipping Android 8.0 in favour of Android 8.1, which is impressive.